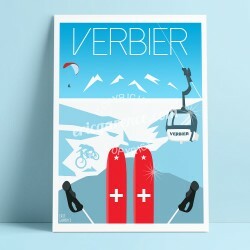 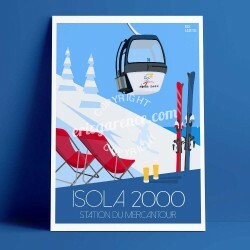 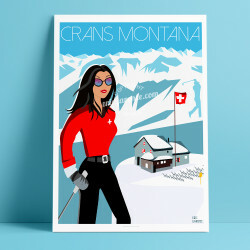 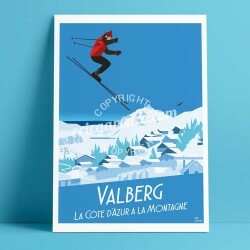 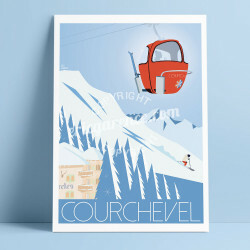 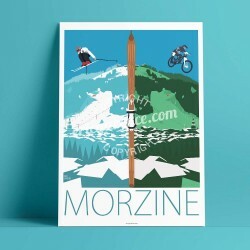 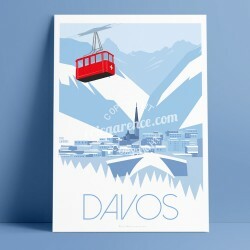 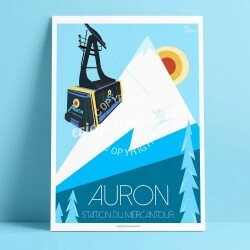 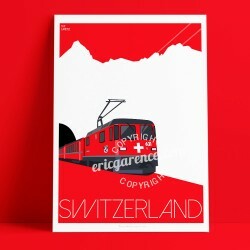 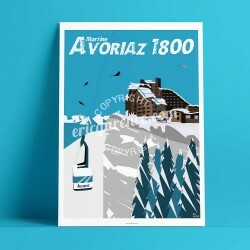 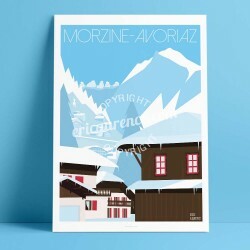 Vintage posters series, retro and old style on the French Alps, with La Clusaz, Avoriaz 1800, Morzine Avoriaz. 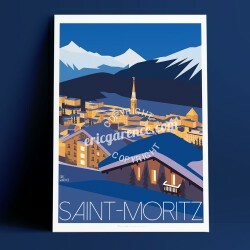 The resorts in summer and winter, fauna, flora, sports and leisure and especially the authenticity of these village of Haute Savoie. 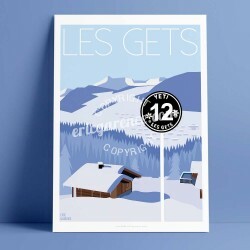 Alps There are 17 products.